Carroll understands people’s goals, situations, strengths and motivations quickly, and she uses her insights and experiences to help people create the life, career and/or educational experiences they envision. Not only does she see into the very center of people’s obstacles and abilities, she is able to guide them to strategically take action that maximizes their strengths and minimizes their weaknesses. Lawyers, financial advisers, consultants, engineers, real estate brokers, marketing professionals, small business owners, entrepreneurs, contractors, IT specialists and web developers, freelance professionals, designers, photographers, corporate trainers, graphic artists, authors, moms and dads running businesses and households simultaneously, parents of children with ADD/ADHD, and adults with ADD/ADHD. Carroll has helped hundreds of clients quickly reach their goals. Carroll has been a master coach for more than three decades. Her clients include executives from international businesses like Capital One and Amgen, and local businesses like Mega-Tech and Ransone Builders. In addition, her coaching services have been retained by The Martin Agency, recently named the U.S. Agency of the Year by Adweek. While holding a variety of leadership-level positions in various financial, retail and hospitality industries, she coached both teams and individuals. One of Carroll’s key strengths is developing leadership-focused and results-oriented operations and management teams. Carroll earned her undergraduate degree from Virginia Polytechnic Institute and State University and completed additional studies at Virginia Commonwealth University, and the University of Richmond, both in Virginia, and Cornell University in New York. Her coursework includes study with The Institute for the Advancement for Human Behavior. In addition, Carroll is a Credentialed Career Manager from the Career Thought Leaders Consortium. She has been working with The Coach Connection since 2005 and, in addition to helping coach the Make Mine a Million campaign with American Express and Sam’s Club, was hand-picked as of one its top 140 international coaches. Carroll is a member of the International Coach Federation of Richmond and the International Association of Coaching. In addition, she is a qualified to train and administer the Myers-Briggs Type Indicator and certified by the Society for Human Resource Management. Organic Blueprints is certified by the Virginia Small Women Business and Minority Program and is an accredited member of the Better Business Bureau of Central Virginia. 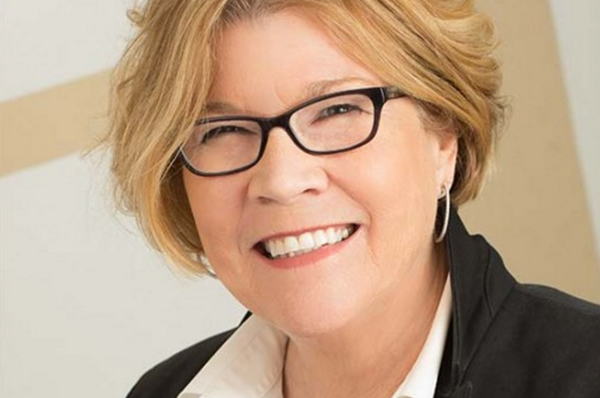 If you’d like to know more about Carroll King Schuller and her coaching methods for you or your organization, simply call 804.288.0099 today. Coaching sessions are available in person in her private office, or by phone. While based in Richmond, Virginia, Carroll’s client base is national. With advanced booking, she is available to be on location for 1/2-day, full-day or multiple-day coaching, training, team observation or group facilitation at company retreats, board meetings or events.